 No need to check the battery status again and again. 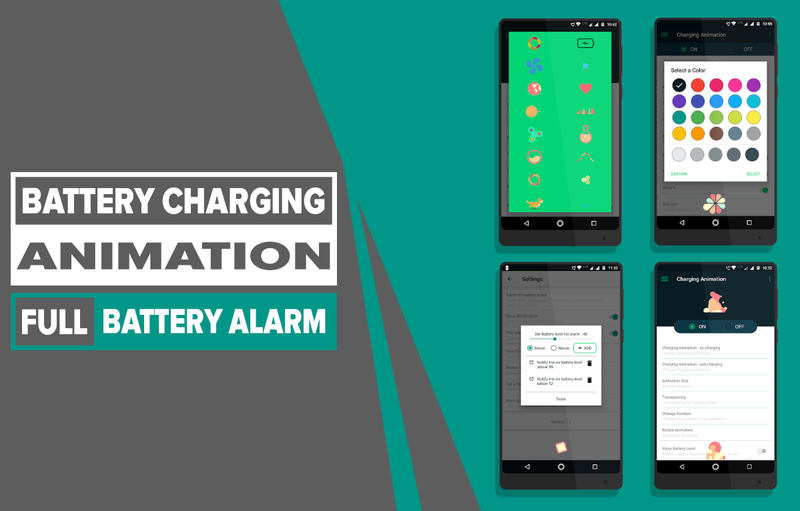 app notifies you when it reach at battery level you specified. Charging Animation is on news on several sites.